Amid an escalating conflict between Hamas and the Fatah-ruled Palestinian Authority (PA), a leaked and unconfirmed document obtained by Ma’an News Agency in Gaza has noted that discharged Fatah leader and President Mahmoud Abbas’ political rival Muhammad Dahlan would be appointed head of Gaza’s government as a result of talks between Hamas officials and Dahlan in Cairo. 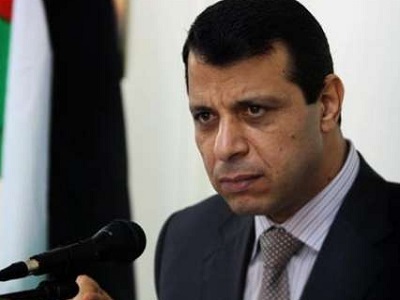 Trust-Building” details an agreement allegedly made between the Hamas movement, led by Hamas leader Yahya Sinwar, and Dahlan during Egyptian-sponsored talks where Palestinian officials established a political front to challenge the PA in coordination with Dahlan. Dahlan, being a fierce former opponent of Hamas’ rule in Gaza following its success in the 2006 elections that threw Fatah and Hamas in a protracted internal conflict, seemed like an unlikely political ally for Hamas. 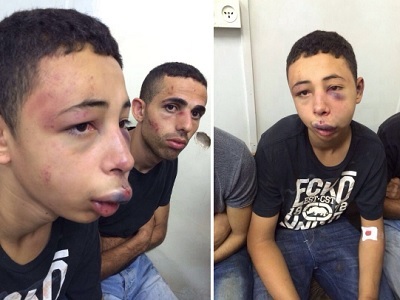 Nevertheless, analysts have pointed out that the new relationship between the former rivals represents Dahlan and Hamas’ mutual rejection of the PA, led by Abbas in the occupied West Bank.